Treat yourself to this falconer's bible! 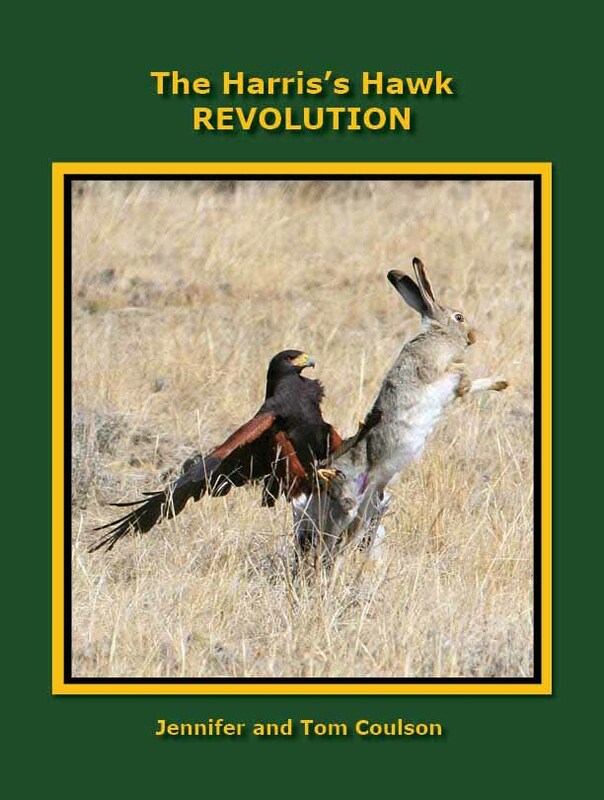 The ultimate training manual, this book has everything you need to know from keeping your Harris's Hawk socialized to finding great hunting spots to protecting a broken talon. You can also find us on AMAZON and EBAY .